With his wealth of experience in the digital world, and as a serial entrepreneur, HootSuite CEO Ryan Holmes‘ insight on social media and entrepreneurship are highly sought after. Emerging as a trusted voice and thought leader, Ryan often speaks at high profile events, panels, and is widely quoted in numerous media sources. Today’s News Roundup is a collection of articles featuring HootSuite’s top owl. 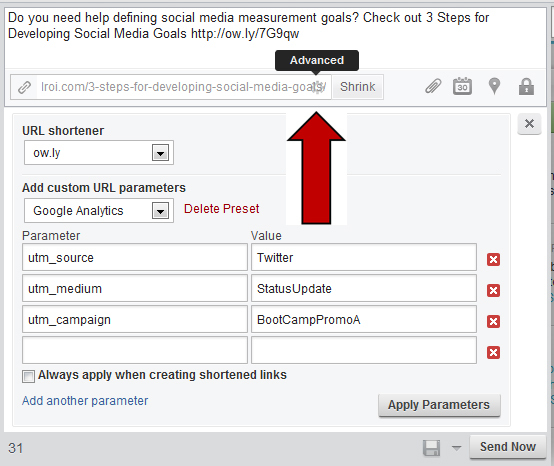 And, in addition to interviews, quotes, and discourse about Ryan’s status as an eligible bachelor, we also look at a tutorial by social media measurement coach, Nichole Kelly, on integrating Google Analytics into HootSuite. So, settle in and get to know @invoker. 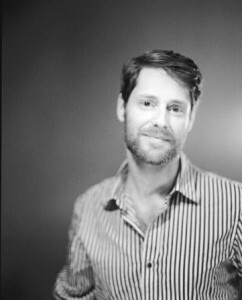 David Ebner of the Globe and Mail wrote a fantastic piece on Ryan earlier this month. The article delves into Ryan’s early passion for computers, entrepreneurship, and gets to the bottom of the Facebook acquisition rumors and share some great insight into what makes HootSuite’s Chief Executive Officer tick. He’s certainly come a long way since working off a car battery powered computer! 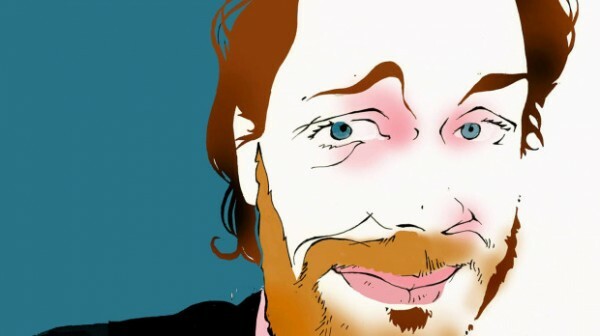 It was the 1970s, a decade of energy crises, and Ryan Holmes’s parents decided to get off the grid. The family bought 40 acres near the small town of Vernon in the British Columbia interior, raised goats and chickens, and drew their water from a well. In the evenings, they read by the light of a kerosene lamp. When Ryan was in Grade 5, he became obsessed with the computer at the school library. “I fell in love with it. Before school, recess, lunch, after school – as much as I could get.” Soon after, he won a district-wide programming contest. First prize: an Apple IIc. 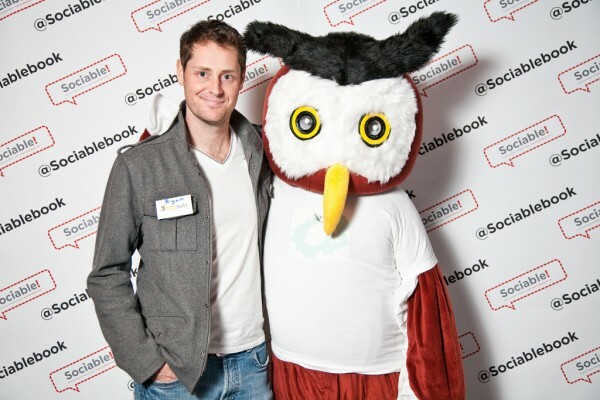 HootSuite, like other Web successes, has expanded exponentially, its staff tripling to 75 in the past year. It now has 2.5 million users and the aim is for six million by the end of 2012. And forget about Mark Zuckerberg. Entire cities are courting HootSuite, which is in urgent need of new, bigger and better office space. The City of Montreal is trying to entice Mr. Holmes to move the whole operation east. He wants to stay in Vancouver. The firm’s cramped current office is typical tech, with a vintage Nintendo and Atari, and a foosball table, in the lobby. The sign outside, beside the door, is telling: The HootSuite name is duct-taped over the Invoke nameplate. Zuckerbergian wardrobe? Bradley Cooper-ish? You decide. The National Post did a fun article grouping HootSuite’s fearless leader with some interesting company that included NHL-er David Booth, Top Chef Canada winner Dale McKay, and heartthrob Shia Labeouf. Read the full article on Ryan and 14 of the “604’s catch-me-if-you-can cads, chivalrous mensches, and the odd bit of cougar-bait” – Shinan’s Worthy 30: In Van City, it’s raining men! While the focus wasn’t on cougar bait-ability, newly appointed executive owls – CRO Steve Johnson, VP Sales Darren Suomi, VP Business Development Greg Gunn, VP Corporate Development Matt Switzer, and Director of Apps and Integrations Adarsh Pallian – were announced in a list of newly hired social media execs on Jeremiah Owyang’s Web Strategy blog. Q I have an idea for a web site and app, how do I get it developed without the developer taking my idea? A There are a million great ideas all happening at once. Initially i was scared to talk about mine but i realized that many people come up with the same idea at the same time, all the time. It all comes down to execution. You can get a dev to sign a NDA/Non-compete. Q What are the most important attributes you should be looking for in new hires at a early stage bootstrapped startup? A Swiss army knife adaptability, and energy. You need to be surrounded by can-do type people who share your vision and are willing to help put in the hours. What’s the most important action you took that you believe brought success to your business? Following my passion. HootSuite is my fifth business and it has taken as many tries to find the right alignment of entrepreneurial skills and my passions. What’s the number one tip you would offer to a young entrepreneur? Partner up. The tendency for many entrepreneurs is to try to do everything themselves, but by partnering with someone whose skill set compliments your own, you can stick to what you do well and tackle challenges together. Yahoo! Finance – Brand loyalty: Myth or reality? Ryan Holmes, CEO of Vancouver, B.C.-based HootSuite, says social media marketing provides one of the highest ROI (return-on-investment) mediums ever seen. Conversely, word-of-mouth marketing drives brand loyalty too. As part of our Getting Funded series, we asked members of the Young Entrepreneur Council what they wish they knew when they sought funding that they know now. Here are their suggestions, including finding the right investors, understanding legalities, and more. I would have taken a few more risks and partnered up earlier. It’s tough to go through starting a business all on your own, and it really helps to have someone to bounce some ideas off of. As part of our Getting Funded series, we asked members of the Young Entrepreneur Council what the worst VC meeting they had was and what they learned from it. From angry dinners to annoying yawns, here are their answers. My worst VC meeting was with a VC that was obviously not interested very early on. He was yawning and almost falling asleep. Honestly I was ready to walk out. I learned to carry a can of RedBull with me, and that this VC missed out on a massive opportunity. The future of social media is the future of global communication. As the most prolific communication medium of all time, social media is as naturally disruptive as it is a bridge for international organizations. We’ve seen social networks explode as people and businesses around the world find a voice that resonates throughout the Globe. Expect the future of social media to disrupt traditional media methods, and help both commerce and culture flourish. This all from the tips of your fingers, or a tool that fits in the palm of your hand. Ready to buy an existing business, but not sure how to go about the negotiation process? We enlisted the advice of the Young Entrepreneur Council, which shared its tips on how to get the best deal possible. Most people think of “best deal” as lowest price. I don’t necessarily think this is the case. When looking for the “best deal” I would often think of the best mutual win for both parties. This year I have made 5 acquisitions, and I am confident that I could give “acquisition references” for anyone new who I am talking with. Wise owl and HootSuite collaborator Nichole Kelly put together a great tutorial on integrating HootSuite with Google Analytics. From tracking codes to funnels to campaign parameters – Nichole guides you through the process in a few easy steps. As a reminder, nominations are open for The Crunchies Awards. Vote up HootSuite for Best Cloud Service and Best International Startup. The nomination deadline is Dec 13, so vote daily and spread the word! The social media landscape is constantly changing and evolving. Let us know what you’d like to see next on our Feedback Channel. Users can then vote, request or suggest features that they want to see in the dashboard. As always, you can follow @HootSuite and @HootWatch for the latest news and announcements about the dashboard. You can also see what Ryan is up to by following his Twitter account – @invoker.